Tonight’s Hallmark Channel Countdown to Christmas movie is “Christmas at Graceland” filmed on site at the historic home of Elvis Presley. Graceland was opened to the public as a museum on June 7, 1982. The site was listed in the National Register of Historic Places on November 7, 1991, and declared a National Historic Landmark on March 27, 2006. Graceland is the second most-visited house in the U.S. after the White House, with over 650,000 visitors a year. 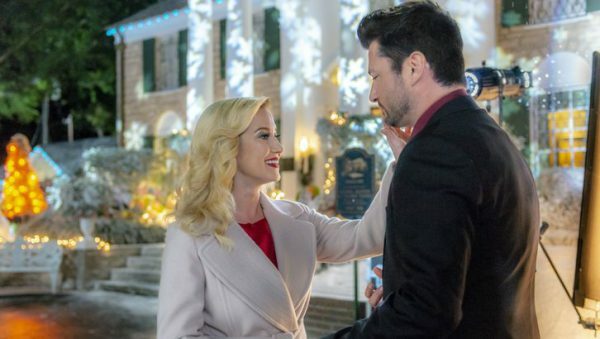 Christmas at Graceland stars country music star Kellie Pickler and Wes Brown, airing tonight at 8pm/7c. The movie is about a woman named Laurel, (Kellie Pickler) a Chicago-based business executive, who travels to Memphis to close a deal to take-over the city’s oldest family owned bank. While she’s in town, she bumps into her old flame Clay (Wes Brown), a local music promoter with loftier aspirations. Though Laurel tries to stay focused on work, Clay pulls her back to the days when they were a performing duo on the brink of stardom. Laurel finds herself drawn to the City of Blues—and Clay—as she dreams of making music once again. I think we will be hearing Kellie Pickler and her lovely voice tonight! A movie with a back-drop of Graceland should be fun to watch. I was thinking about what kind of recipe to feature for this movie and it was actually pretty easy. Elvis was known to love peanut butter. In fact, from what I read, it was his very favorite, usually in the form of a peanut butter and banana sandwich, often including bacon, another favorite. I bet someone reading this has the cookbook! 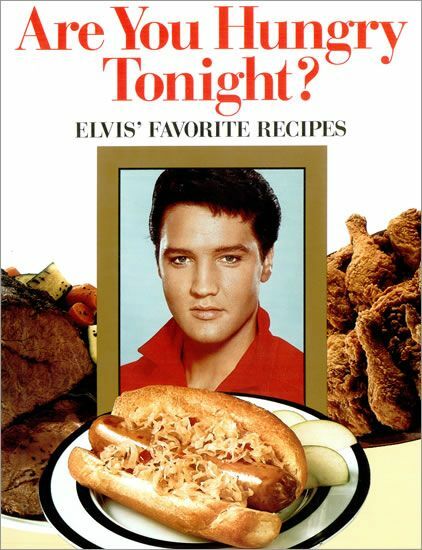 Tell us other foods Elvis loved. Since I don’t have the cookbook, I decided to feature something with peanut butter. 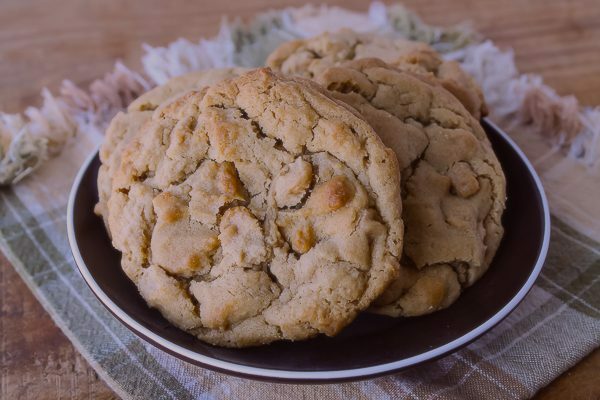 These are great peanut butter cookies and they also include peanut butter chips. They are big and soft and addictive! 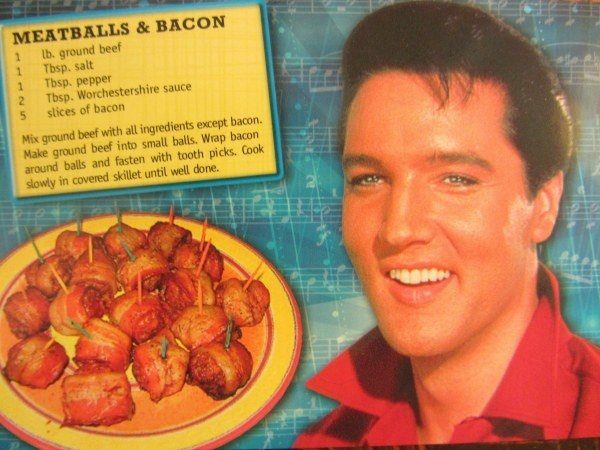 I think Elvis would approve! Find the recipe here. Last but not least (with apologies to Elvis) Don’t be Cruel. 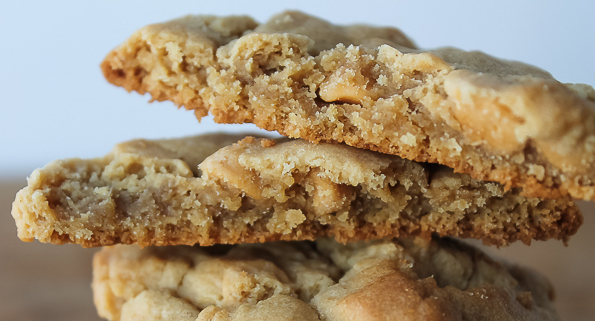 It’s Now or Never to make these cookies. They are Always on my Mind. I’ll be All Shook Up if you don’t make them. 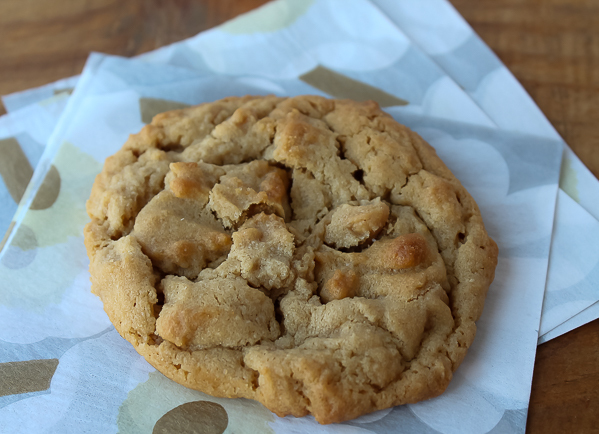 Can’t Help Falling in Love with these cookies. Thank you for this latest information!